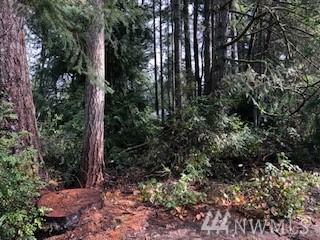 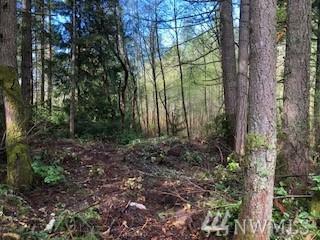 One of the last remaining lots in Canterwood. 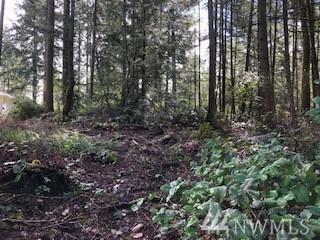 Close to club house and driving range. 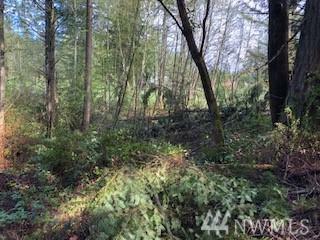 Just over 1/2 acre, plenty of room to build your dream home.